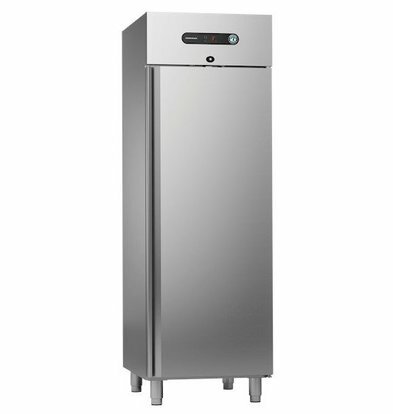 The Gram SNOWFLAKE refrigerators and blast chillers are a special category within our range of professional catering refrigeration. 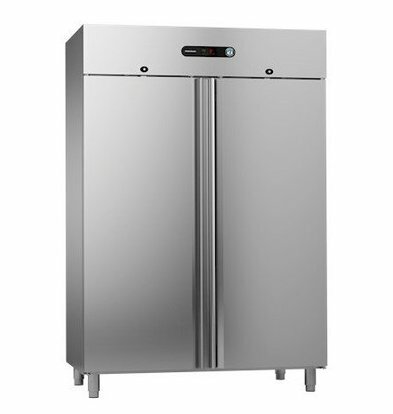 Gram catering fridges and -vrieskasten are characterized by highly functional design combined with high-grade materials. 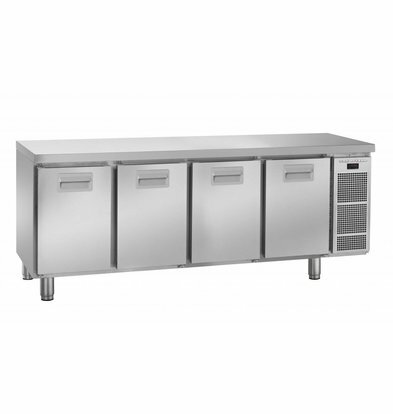 If you want an energy-efficient, durable and highly functional freezer for your catering company? That you can definitely go to this leading brand. 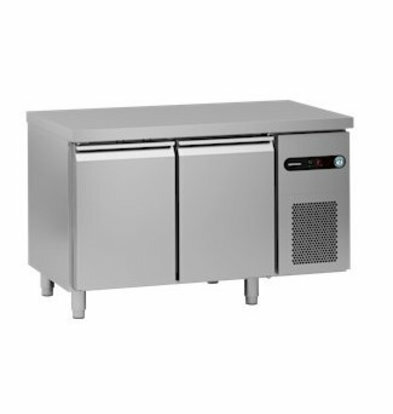 All coolers Gram are tested in many key features. 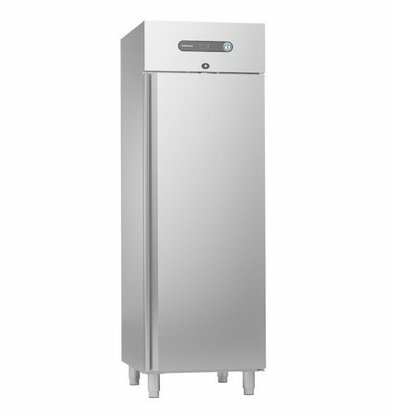 The double-door refrigerator Gram SNOWFLAKE hospitality has a lot of space, adjustable stainless steel feet, and the cooling unit is cleverly constructed on the fridge. The complete height is thus optimally used. 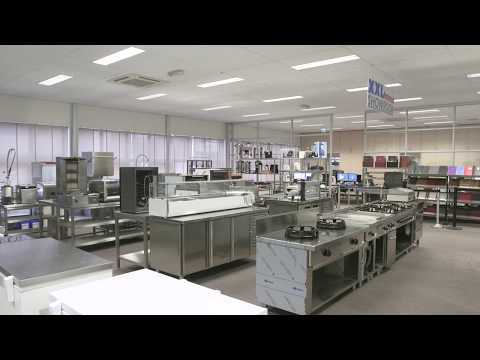 To buy quality cooling capacity you need not pay the prize at XXLhoreca. On this SNOWFLAKE hospitality fridge GRAM is a standard discount of 23%!